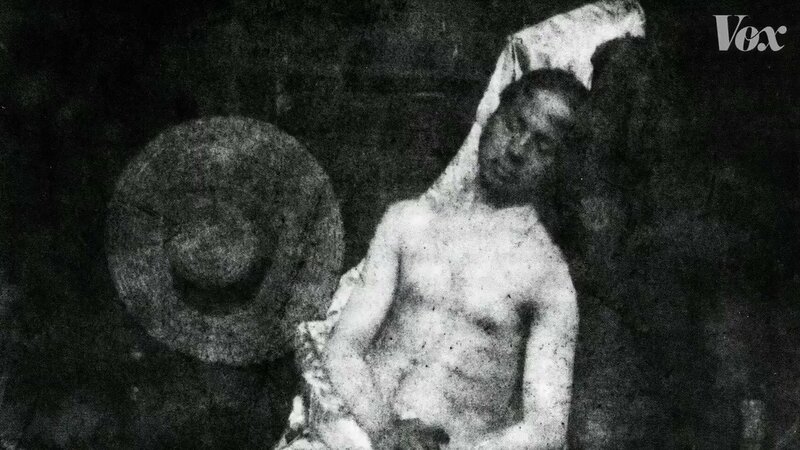 Louis Daguerre is widely credited with the invention of modern photography. He didn't invent it. 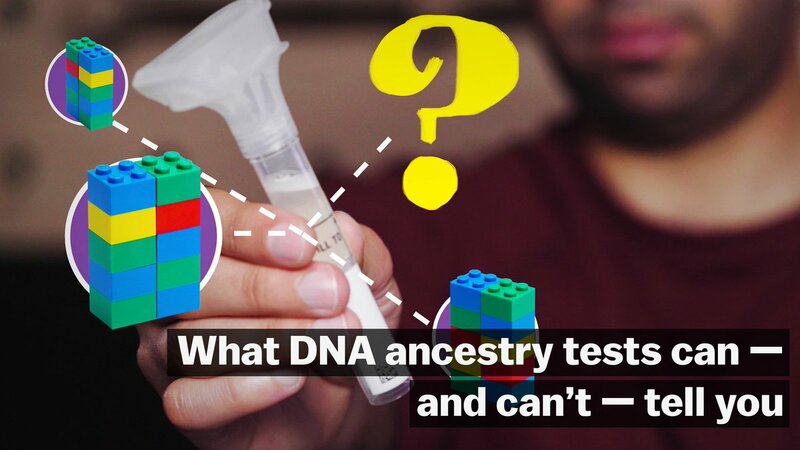 DNA ancestry tests don't actually tell us where our ancestors lived – they're really just giving us probabilities of where we're likely to have relatives today. 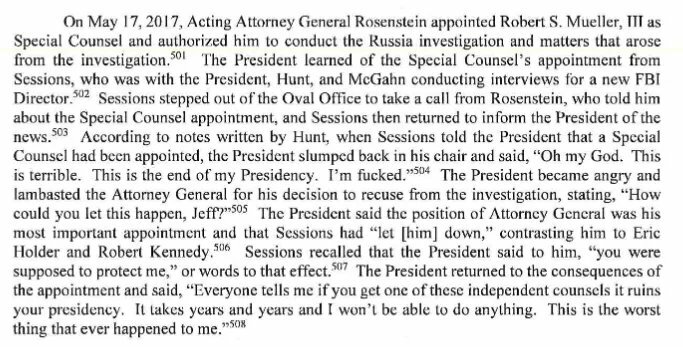 3/ Once the report was released, we saw it tells a different story than Barr’s news conference. 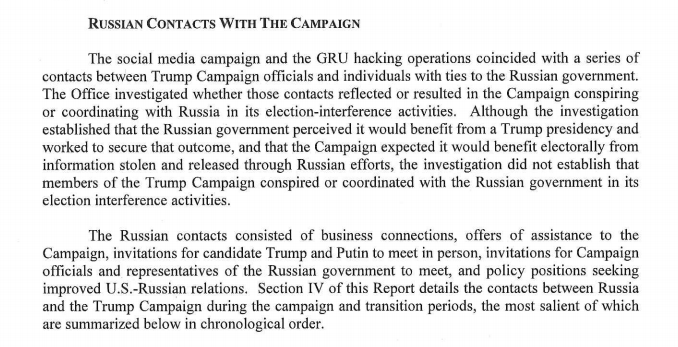 It covers 2 main areas: whether there was collusion with Russia in 2016, and whether Trump obstructed efforts to investigate Russian interference and potential collusion. 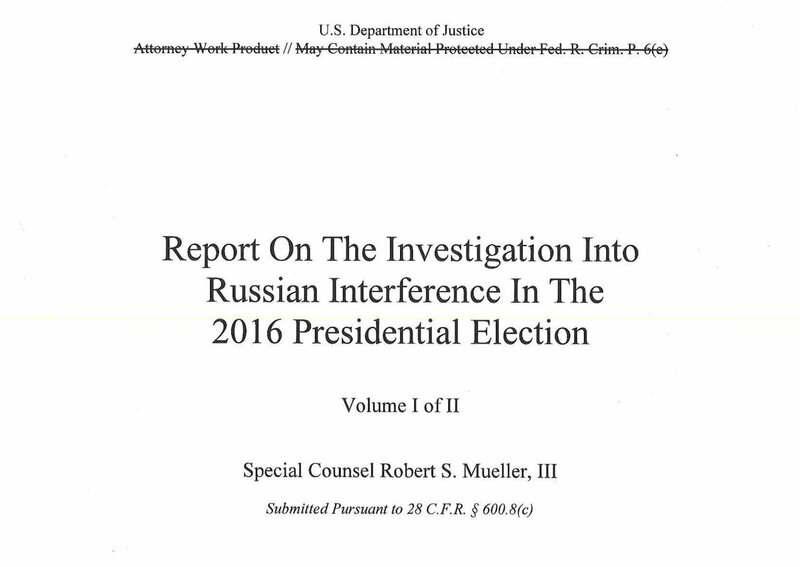 1/ The #MuellerReport is finally here. If you were at work all day and not glued to the news like us, this thread is here to help. Because this story is not over. 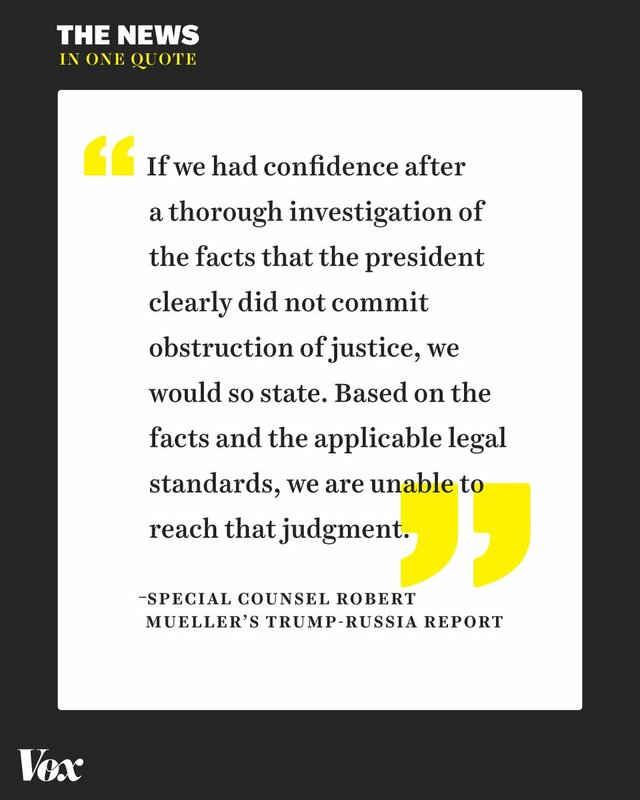 2/ In a morning press conference — before the report was released — AG Bill Barr claimed the report confirmed there was no collusion and no obstruction. His statements were incomplete at best (more on that: https://bit.ly/2VRKB6A) and outraged @SpeakerPelosi and @SenSchumer.